1. 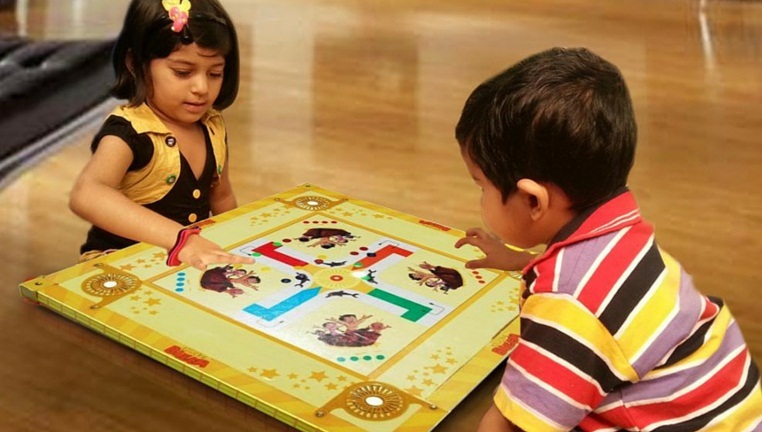 Play board games -this is the perfect time and it's the perfect opportunity to remove out all your old board games and challenge the family to a game or two. 2. 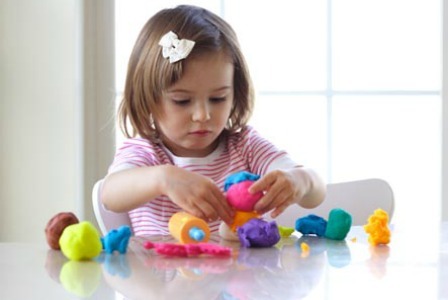 Playing with play dough - its benefits are Fine Motor Skill Development,Calming and therapeutic,Creativity and imagination,Social skills,Develops hand-eye co-ordination,Promotes Play etc. 4. 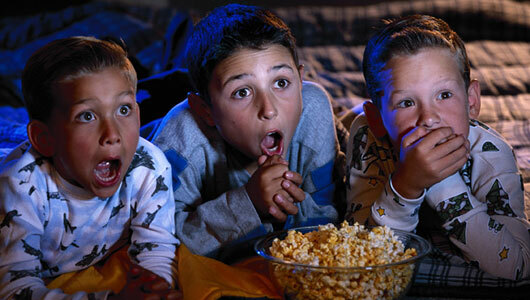 Movie time - because of heavy rain u can be under house arrest for a long period of time ,it's absolutely perfect time to play a movie time with your kids and some fun arranging some snacks and popcorns. 5. Having a house party - must make sure to have an in-house party with your kids and some of ur friends. 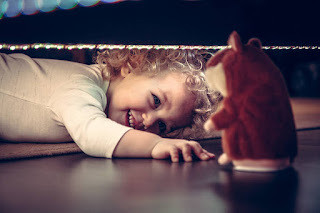 Indoor party is a one of the best way to have fun indoors. There is never a need to find a reason to party.Some great music and kids dance with healthy yummy snacks can make party more fun. 6. Play cards -at such times must always Learn a new card game, everyone can enjoy. there are lots of card games for children's and beginners like go fish and so on. 7. 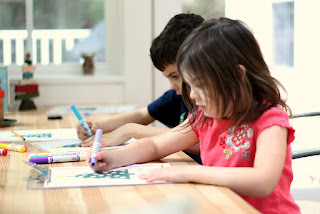 Drawing and coloring - I feel all kids love drawing and painting. Just give them blank sheets, color pencils or sketches. Let them draw and paint creatively and at free hand. Remember You youust frame them after completion as it helps in the development of their creativity. 8. Make greeting cards or write letters -Go back to the olden times start writing proper letters and make some greetings for Granny, Uncles, Aunties and friends and must go to post them. 9. 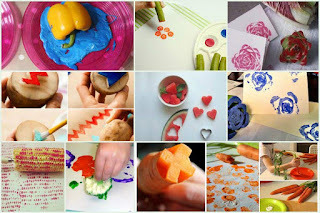 Get crafty - Go crafty with your kid and enjoy the childhood with them. 10. 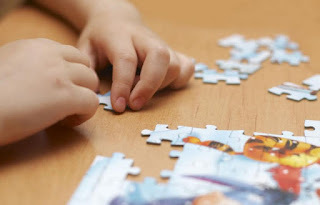 Puzzles - Puzzles is a very good way to keep your kids indulged and pass on your time. 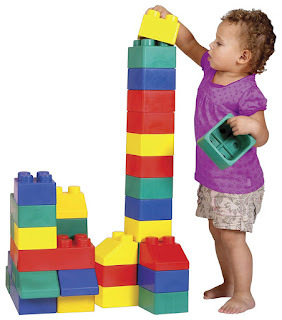 Just get a readymade puzzle from the store or ask your kids make one on their own. 11. Curl up with some books -tell your children to remove out their favorite books and than arrange them in rows which will look like a mini library. 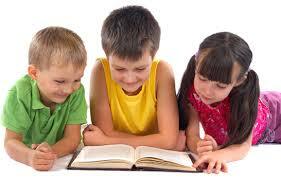 Keep some comfy beanbags or floor cushions and than curl up together sharing books. 12. Treasure hunt - in this game kids are asked to find the hidden objects. There are various levels in it, as u pass one level, you will get a clue for the next level. The final level will be the reward and the treasure of the game. It helps the kids boost up their intellectual and also there physical potential to the fullest. 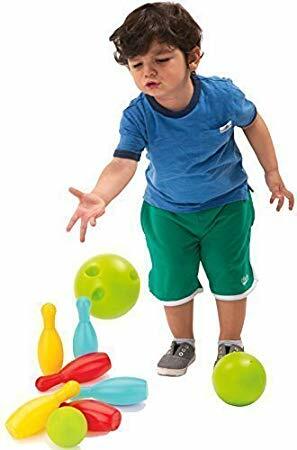 13.Indoor bowling game -with the help of some plastic water bottles u a can arrange a bowling game at home with also duct tapes and a ball. Arrange the bottles at the end of the room and make a line with the help of a duct tape. Must then give the kids a medium sized ball so that they put down the bottles. 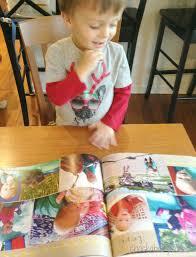 14.Make a scrap book - collect some paper, pens, scissors, glue and old magazines and photographs and with the help of it make scrapbooks. You need to just choose a theme and work on it. Eg 'all about me' or 'my pet' or 'my holiday'. 15.Print with vegetables - Try being creative, by help teaching your child how to print with some vegetables. Teach him how to print and he gonna love it. 16. 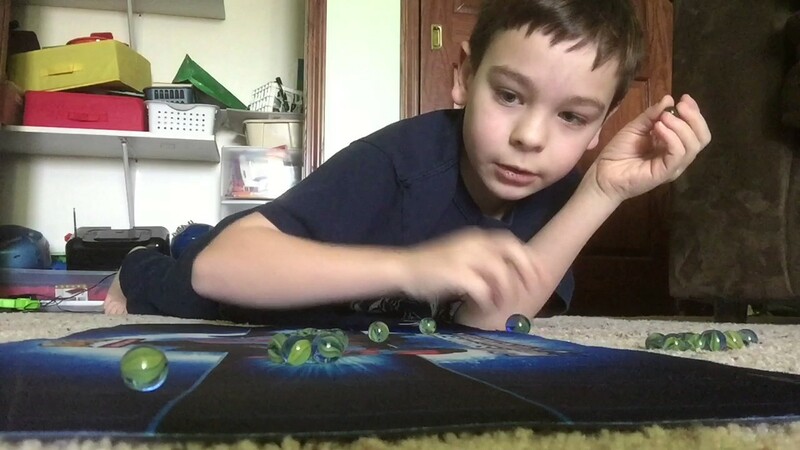 Play marbles - Playing marbles with kids is some time fun too, but make sure that the kid does not choke it in. 17. 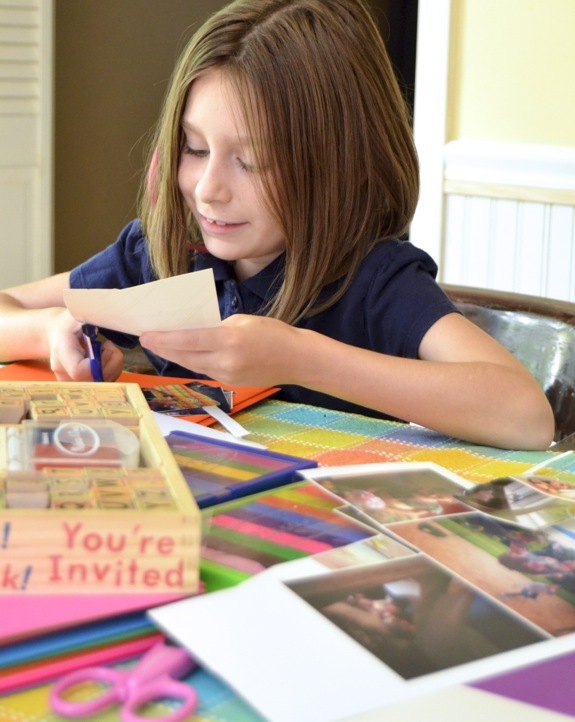 Make a photo album - Making a photo album + Collect all the past memories and create an photo album out of it. For sure you gonna enjoy remembering those past memories. 18. Do some knitting - A rainy day is a great time to get caught up on your knitting. 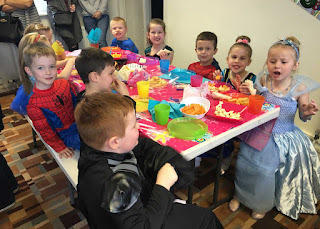 Many more like write a wish list ,playing with ballons ,water play,pretend and play ,cook together and so on. Apart from these activities, one of the best ideas is to play in the rain. 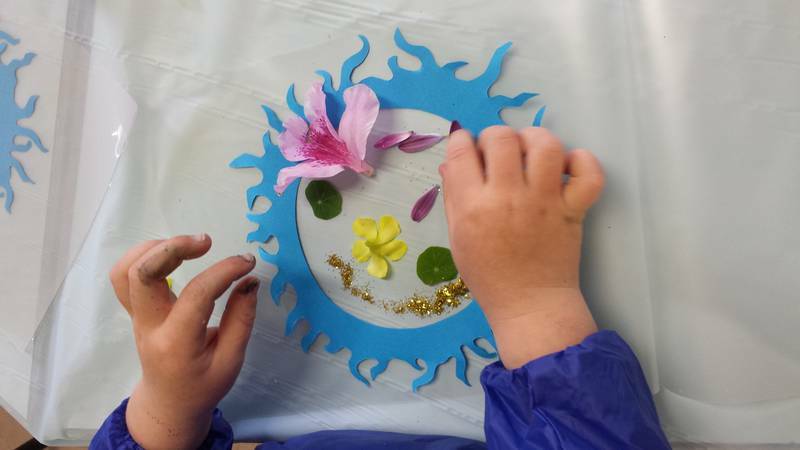 Kids who love to get wet and do not mind getting a little dirty will definitely enjoy this rain party. These are just some of the things to do on a rainy day, and you, along with your kids, can come up with much more interesting ones. 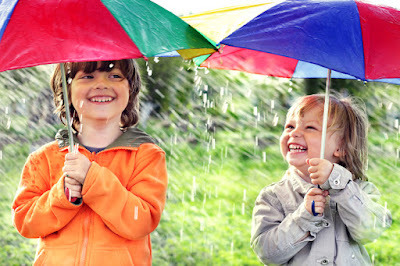 So, the next time it rains, do not lower your spirits, just enjoy!